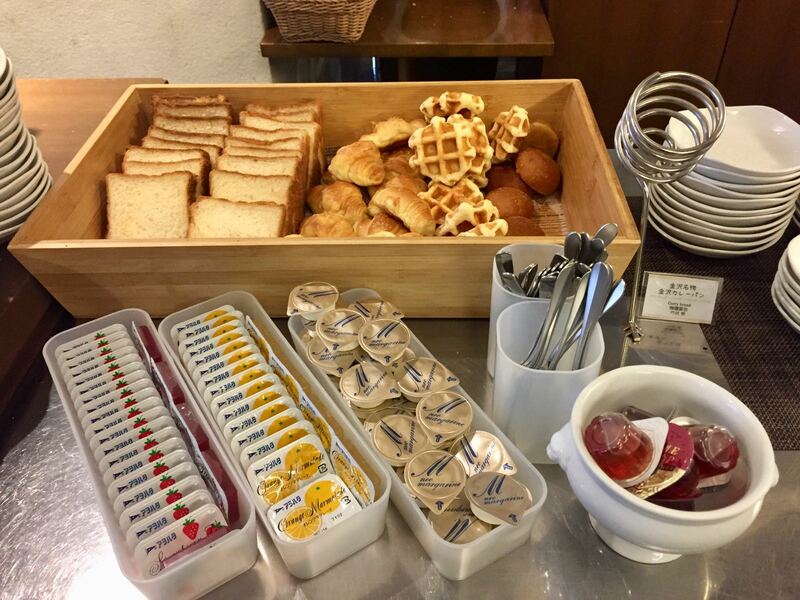 We stayed at Dormy Inn when we visited Kanazawa and it was quite good, but there were a few things that could have been better. Dormy Inn is a bigger hotel than any we’ve stayed in in Japan so far, so the checkin process was a little more crowded. But amazingly, they still checked us in within 5 minutes of us arriving. 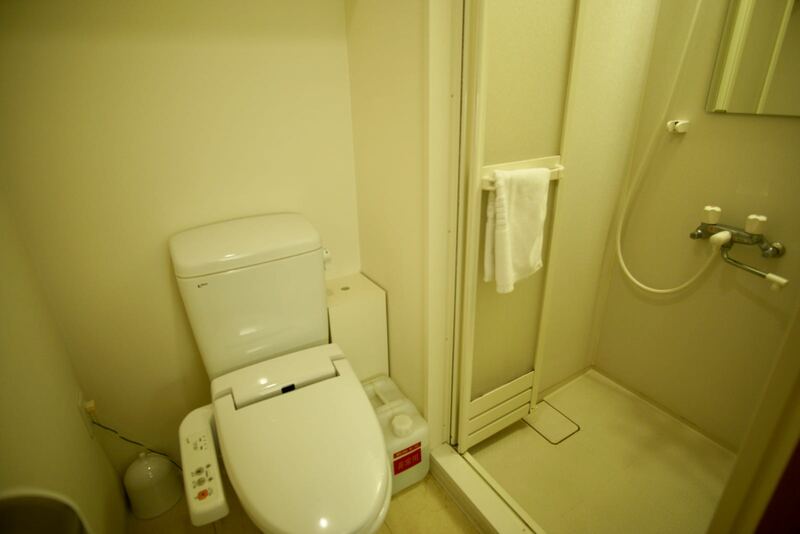 The Japanese are so efficient and you needn’t worry about checkin efficiency here. 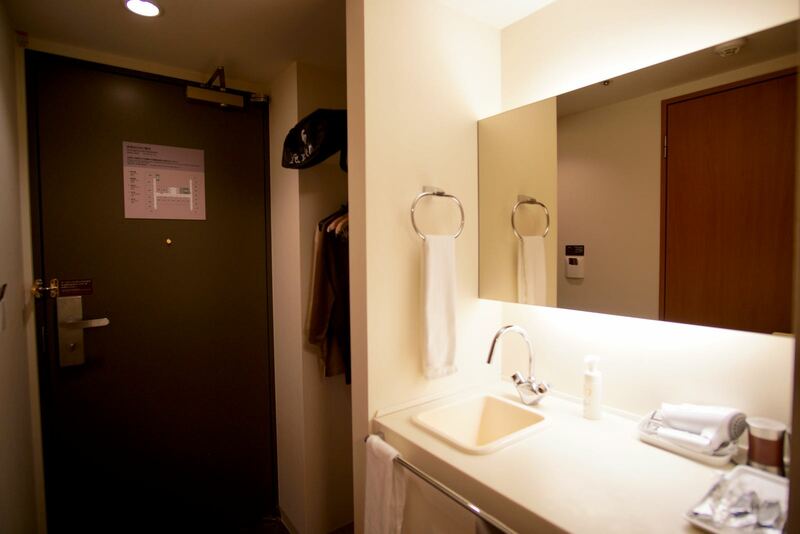 The rooms at Dormy Kanazawa are quite small, but come with large LCD TV (no international channels), fast wifi, smallish double beds, air conditioning and older style bathrooms. 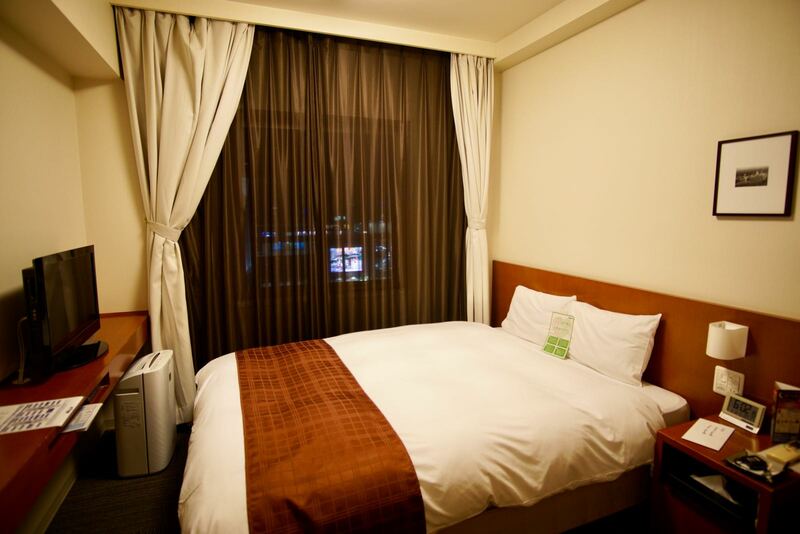 Even though the rooms were a little bit older than we’ve previously experienced, they were very clean and comfortable. There’s a free onsen onsite, but we didn’t try it but friends of ours did. They were suitably impressed!